Dr. Merkand provides family medicine services for Primary Health Network. He joined PHN in April 2018. 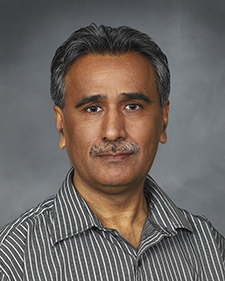 Dr. Merkand earned his medical degree from Quaid-e-Azam Medical College, Bahawalpur, Pakistan and New York Institute of Technology, College of Osteopathic Medicine, New York, New York. He completed his residency from Brookhaven Memorial Hospital Medical Center, Patchogue, New York.